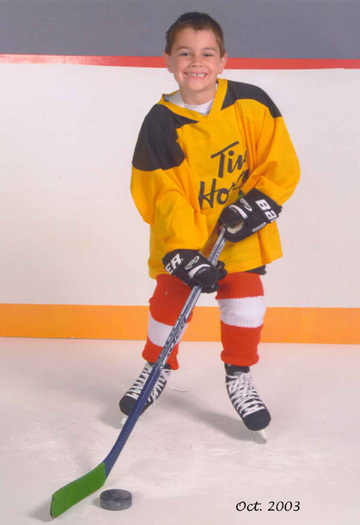 Paul's Hockey Photo. 5 yrs. old!! 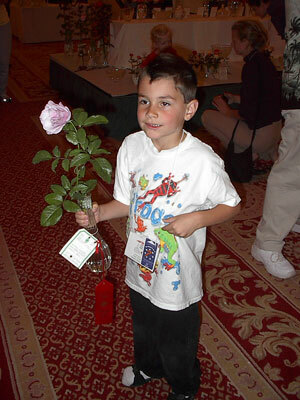 The 3 of us in Wash. DC..
Paul's first Nat'l Rose Entry, a Blueberry Hill Floribunda which got him a 2nd. place in the novice class. Paul and Andrea taking a break by the Wash. Monument. 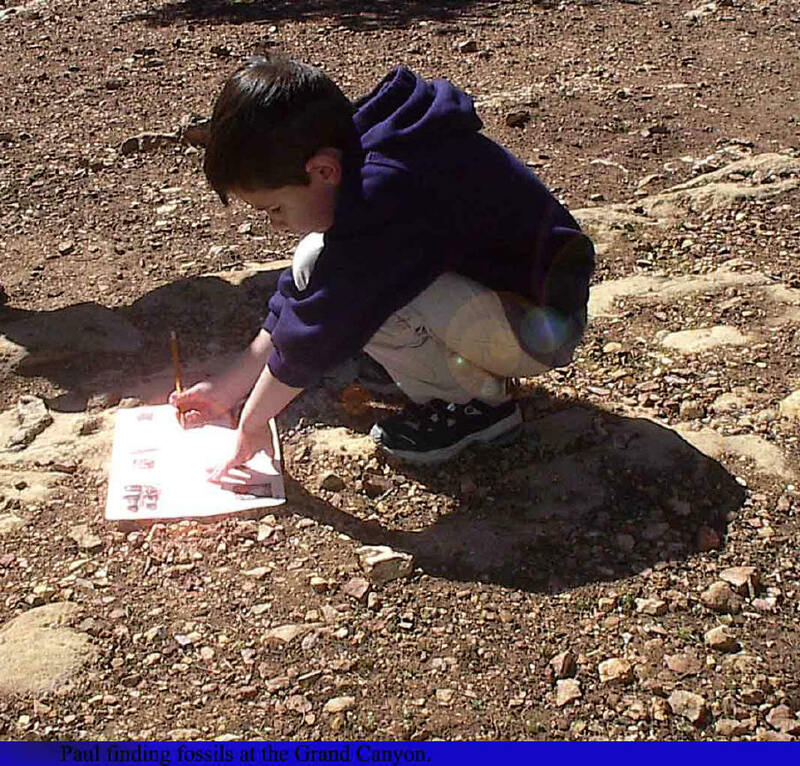 Paul working on his Jr. Ranger certification at the Grand Canyon. 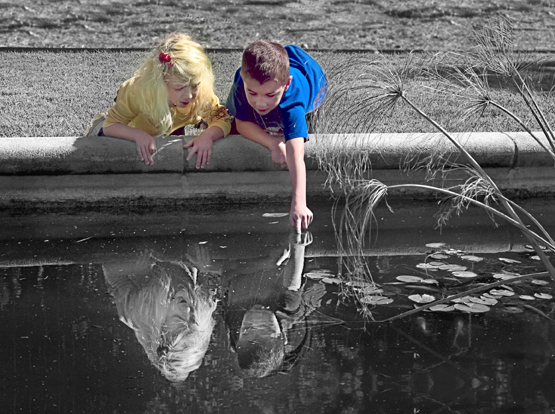 This is Paul and Madison who is from GA, this shot was taken by John P. Mattia, in Tulsa, OK. Thanks John! !